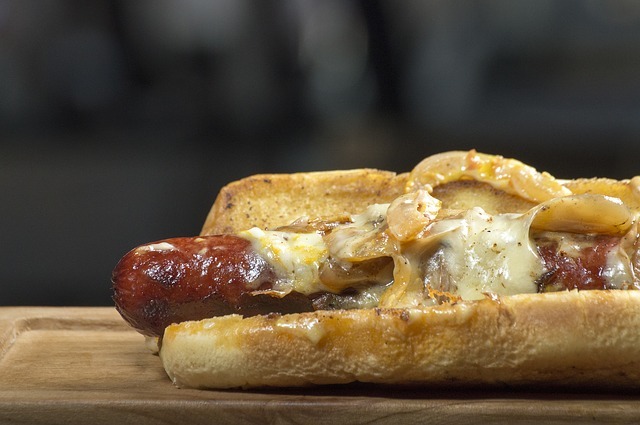 You’ll find everything great about a neighborhood bar and pub at Naughty Dogs. This family-friendly restaurant is a welcome spot in the area, as it’s a great spot to pop in for a quick bite or a cold beer after a long day. The menu features casual items like salads, sandwiches and platters featuring their own house-smoked meats. They also have lots of comforting fried foods, like fish and chips and classic hot dogs piled high with toppings. Stop by the pub for daily happy hour, craft beers, and lots of refreshing cocktails, including red raspberry sangria made with Local Legends wine. Plus, each night of the week features crowd-pleasing specials and events, like a couple of bucks off your meal or live music every Friday and Saturday. And for your next party at home, Naughty Dogs even has party platters that make entertaining easy. Stop into the location on East Churchill Road for lunch or dinner seven days a week. The pub stays open until 2 a.m.